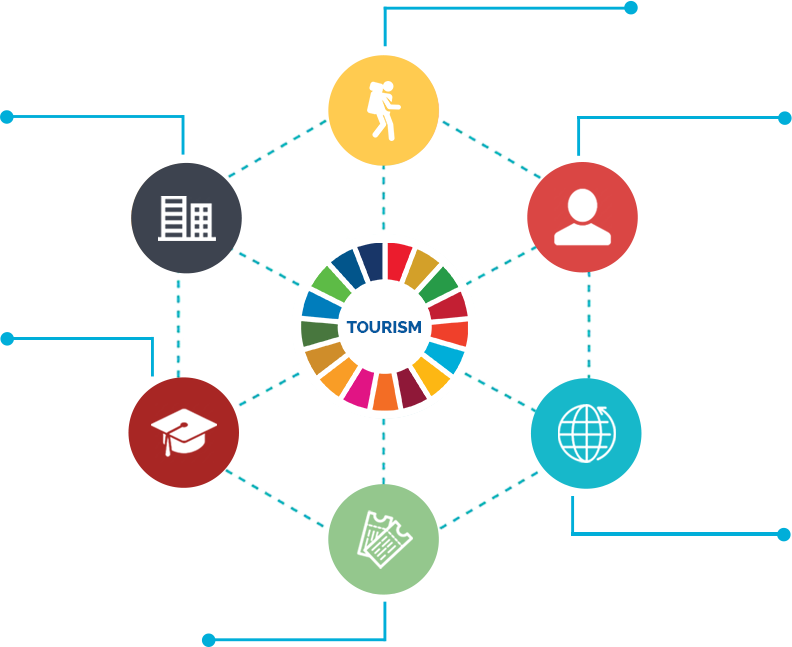 Tourism for SDGs – Welcome To The Tourism For SDGs Platform! 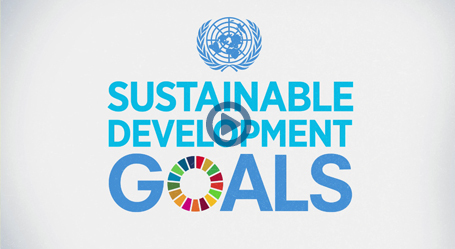 How can this platform help you benefit from the SDGs? How can you engage with the platform? assets on which tourism depends. why tourists visit a destination.